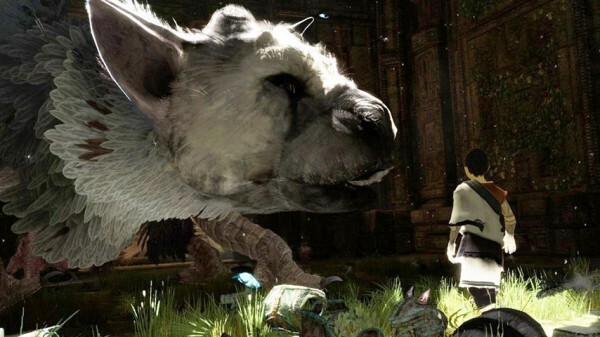 Missing from Tokyo Game Show and missing from Paris Games Week this year, Sony is deliberately not showing The Last Guardian. Having been MIA for years, Sony surprised everybody at E3 2015 with not just a trailer for The Last Guardian, but a release window of 2016, too. Since then, Sony has held two major press conferences, Japan’s Tokyo Game Show, and France’s Paris Games Week, but didn’t even drop the game’s name at either. According to Sony’s Shuhei Yoshida, the reason has to do with the game being story-heavy. “Development is going well, but because it’s about the story, we don’t want to show too much,” Yoshida told Gamespot. We’re going to have to wait until very close to the game’s launch then, to see new footage.